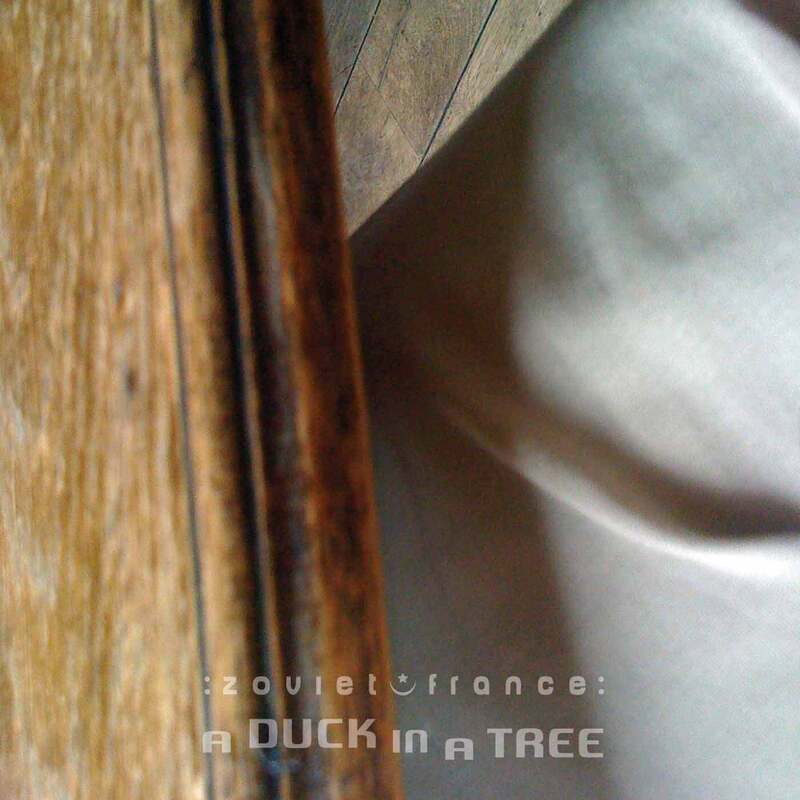 The 107th of a weekly series of radio programmes created by :zoviet*france: for Basic.fm. First broadcast 26 July 2014. 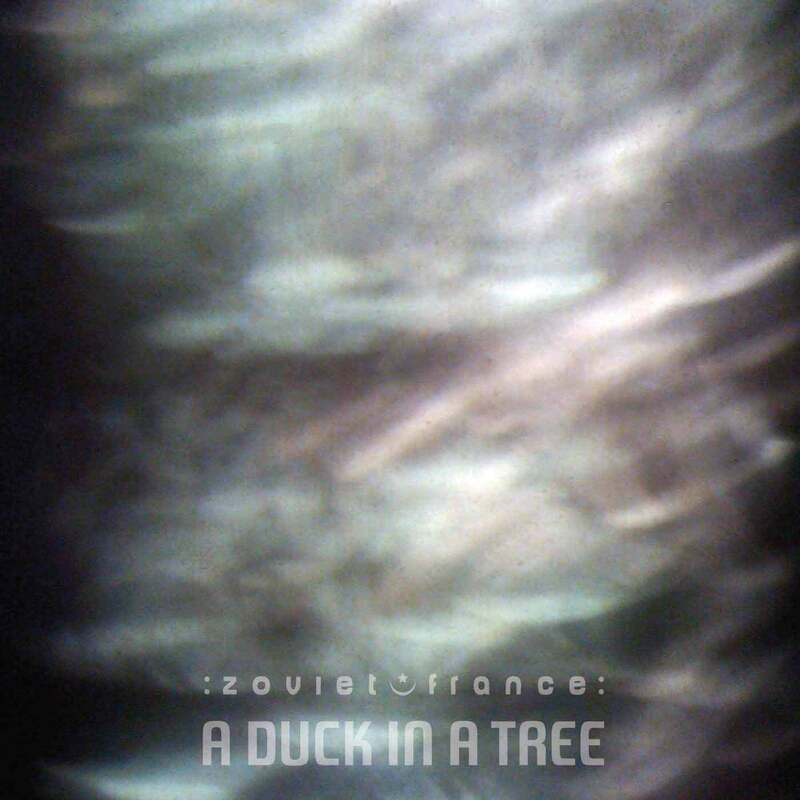 The 106th of a weekly series of radio programmes created by :zoviet*france: for Basic.fm. First broadcast 19 July 2014. First broadcast 12 July 2014 by Basic.fm. 02 Sindre Bjerga & Fabio Orsi - Brombron 28: Faded Brown and Gray - 05. 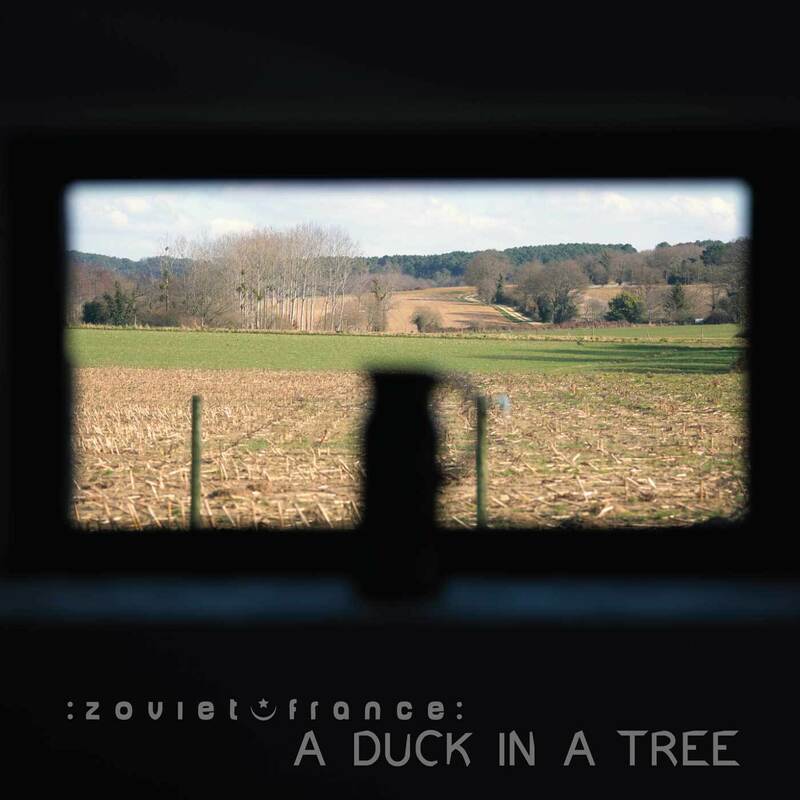 The 104th of a weekly series of radio programmes created by :zoviet*france: for Basic.fm. First broadcast 5 July 2014. This is the third part of a three hour special edition marking the second anniversary of A Duck in a Tree. 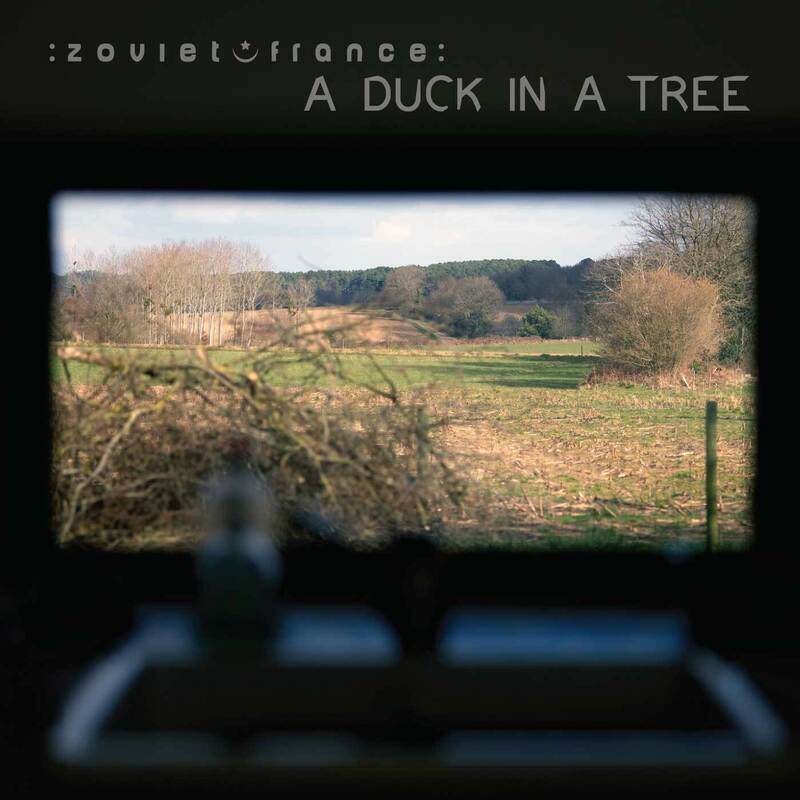 This edition exclusively features artists and field sound recordists from north east England, the home region of both :zoviet*france: and Basic.fm. Our thanks go out to the artists and sound recordists included here for their fine work, and to Stephen Collins for the original photo. 07 Bennett Hogg - What Did You Find? 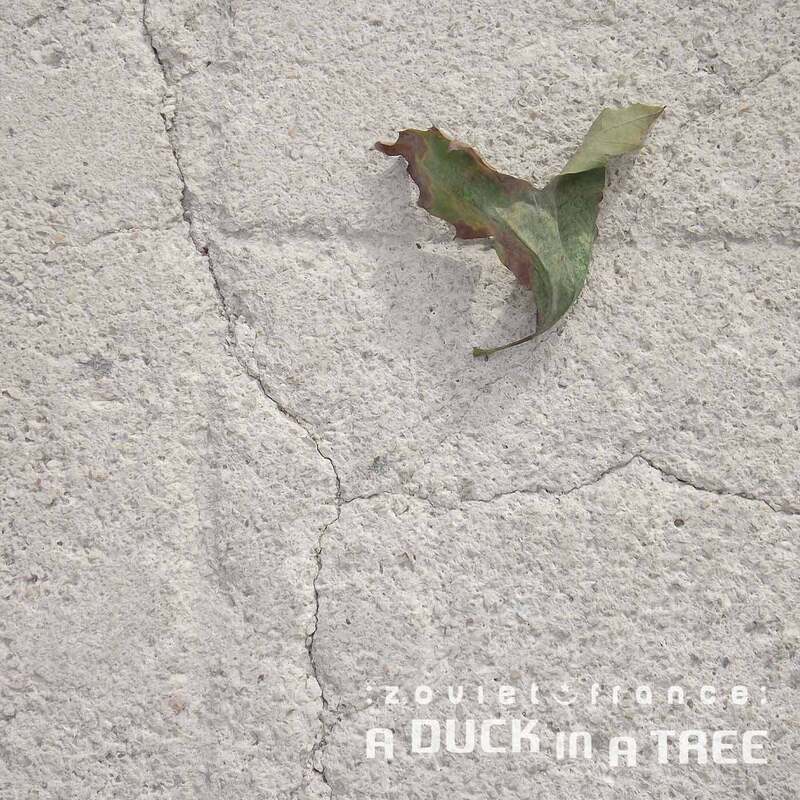 This is the second part of a three hour special edition marking the second anniversary of A Duck in a Tree. 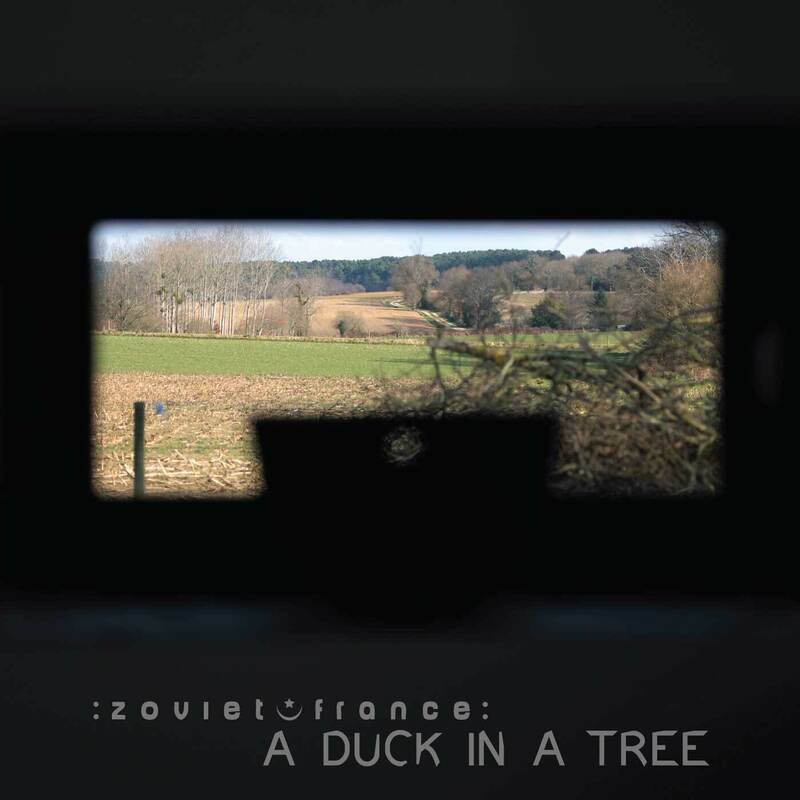 This edition exclusively features artists and field sound recordists from north east England, the home region of both :zoviet*france: and Basic.fm. This is the first part of a three hour special edition marking the second anniversary of A Duck in a Tree. This edition exclusively features artists and field sound recordists from north east England, the home region of both :zoviet*france: and Basic.fm. 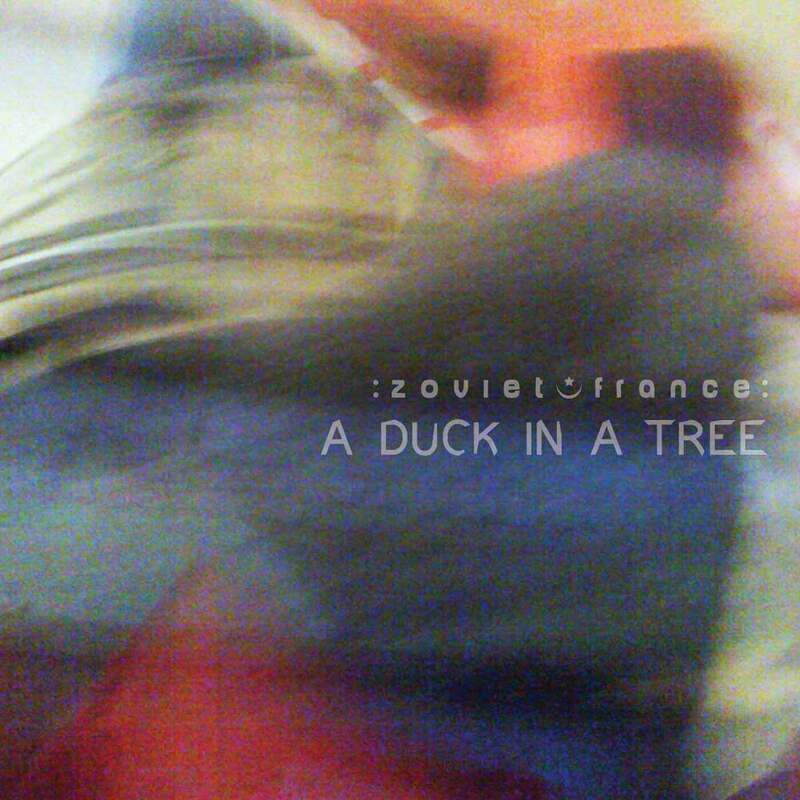 The 103rd of a weekly series of radio programmes created by :zoviet*france: for Basic.fm. First broadcast 28 June 2014.